The 2017 Speciality Equipment Market Association show kicks off tomorrow, but Dodge has already stolen headlines with a very special box. What’s in the box? 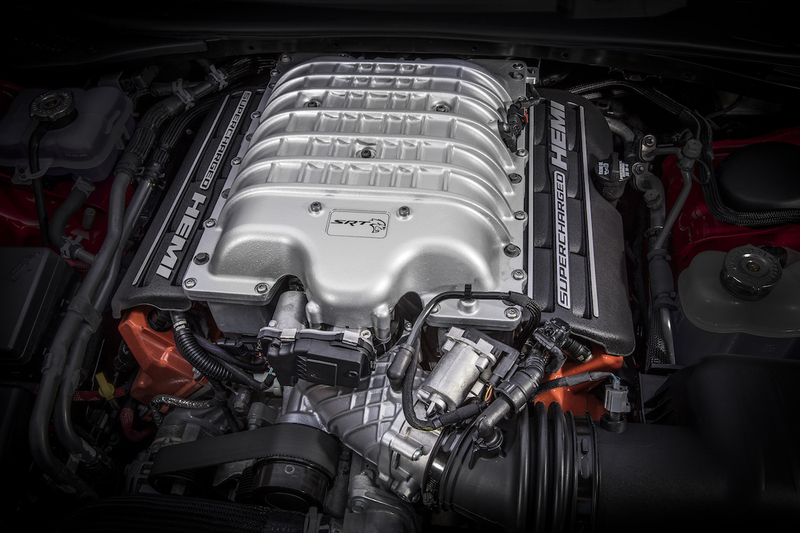 Oh, you know, just a 6.2-litre Supercharged HEMI V8 engine with 707hp and 650lb-ft of torque. 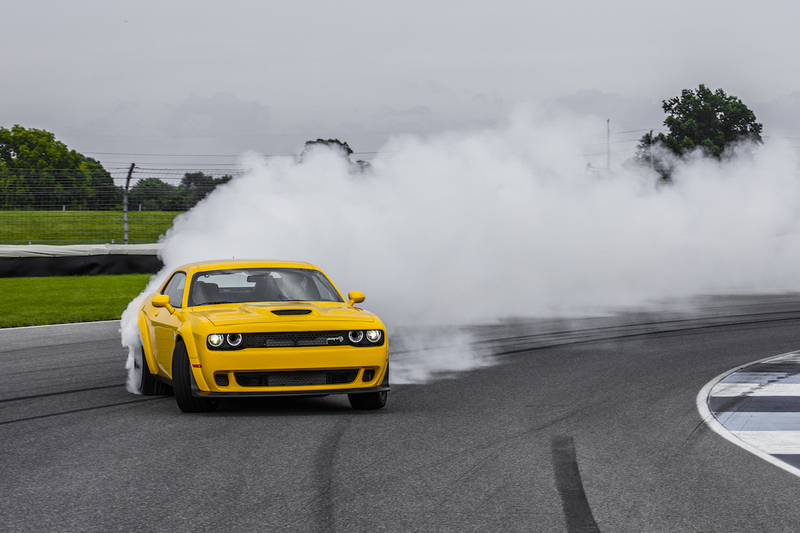 Yes indeed, Mopar has announced that the terrifying motor found in the Challenger and Charger SRT Hellcat models will be available to buy, and be delivered in a crate straight to your door. Amazon probably won’t be delivering this with a drone. Crate motors are nothing new in America, with major manufacturers already offering a range of big-block engines to wedge into whatever project you fancy. 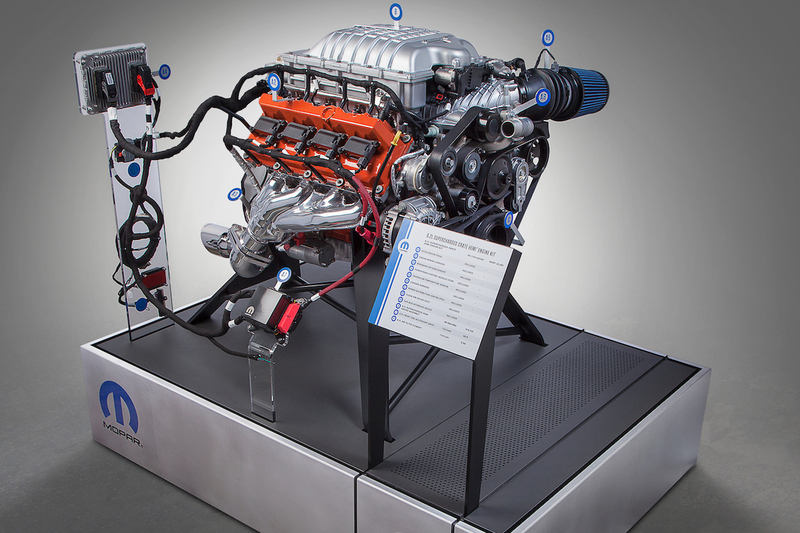 General Motors offers a gigantic 572 -cubic inch (9.4-litre) V8, whilst Ford will happily sell you a 400+hp Modular engine. But this is the big one, the engine that seemingly everyone – ESM included – has been rather interested in since we first saw the Hellcat drift into view. Now we can dream about just what we could shove a 707hp supercharged engine under the bonnet of, and where we’re going to find the requisite $19,530 to buy one. All donations gladly received. 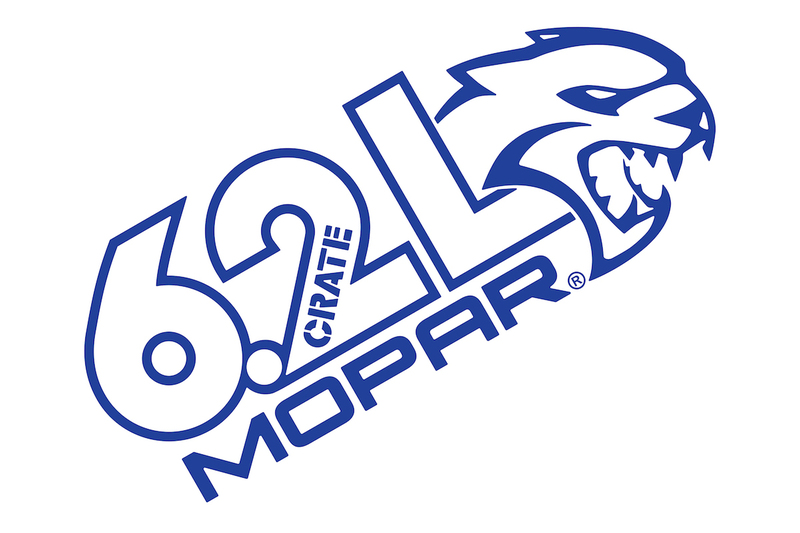 Mopar will also offer a $2,195 Hellcrate HEMI engine kit, designed to enable easier installation of the monster motor in pre-1976 cars. The Hellcat-powered 1967 Dodge Dart ‘Shart Cat’ built by Gas Monkey Garage in 2015. Anyone who has watched the Discovery Channel’s Fast N’ Loud will know that adding a Hellcat engine to a classic muscle car isn’t easy. However, the fitting kit should resolve most of the issues by providing the relevant sensors, wiring harnesses, Power Control Module, and even the accelerator pedal. The FCA press release promises “plug and play’ possibilities, but we think that may oversimplify things ever so slightly. To prove how easy the use of the Hellcrate engine should be, Dodge will display a modified 1970 Plymouth Superbird clone at SEMA, built by Mark Worman of Graveyard Carz. Regardless as to how difficult it might be, at ESM we’re already thinking just what we can “Hellcrate” once we find $21k. Our first thoughts are a 1969 Dodge Polara, to blend unassuming ‘Fuselage design’ with tyre-shredding levels of torque. We’ll have more from the SEMA show this week but, for now, we’ll go back to concocting our perfect Hellcrate project.